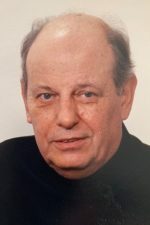 The funeral will be Monday at 11:30 a.m. from the Frank T. Mazur Funeral Home, Inc., 601 Dundaff St., Dickson City with mass of Christian Burial at 12 noon in St. Mary’s Visitation Church, Dickson City. Interment will be at St. Mary’s Cemetery, Dickson City. Friends may call Sunday 5 to 8 p.m. at the funeral home. For directions or to leave an online condolence visit the funeral home website. 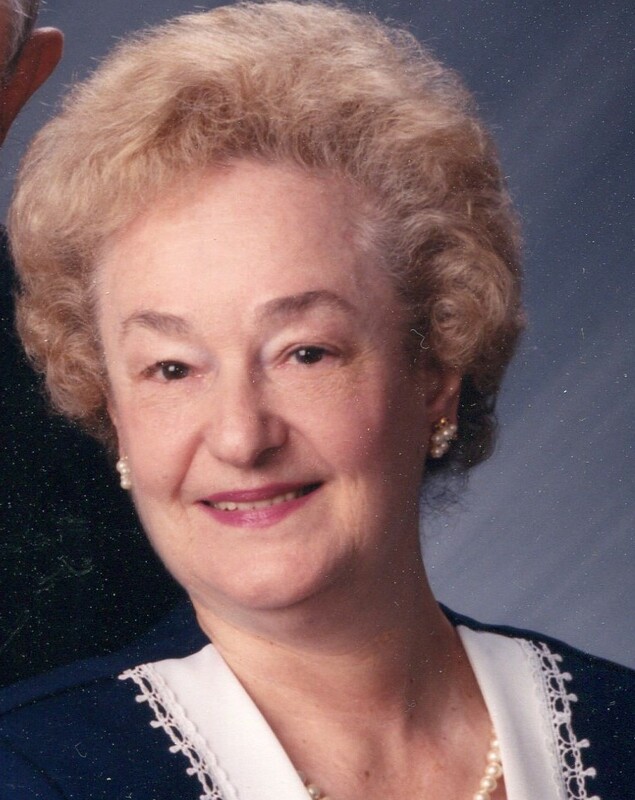 Alice Walaski Maza, 93, of Dickson City, died on Wednesday January 9, 2019, shortly after arrival at Geisinger Community Medial Center, Scranton, after being stricken ill at home. She was preceded in death by her husband, Leonard Maza. He died July 2, 2001. 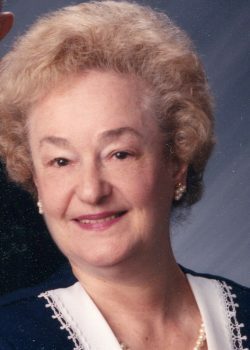 Born in Mayfield, she was the daughter of the late Frank and Eleanor Kulesa Walaski, and she was an active member of St. Mary’s Visitation Church, Dickson City, and a member of its Christian Mother’s Society. 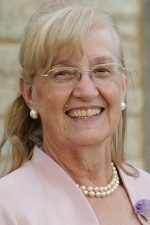 She was educated in Mayfield schools, and she graduated from St. Thomas Aquinas Commercial school, Archbald. She was the former owner of the Shiner’s Café, Mayfield, and she was also employed in the local garment industry. Alice was a member of the Ladies Auxiliary to American Legion Post 665, Dickson City, and she was a member of Ladies Garment Workers Union. 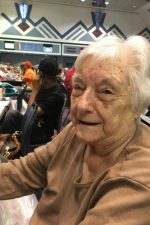 She enjoyed bingo, and was an excellent Polish cook, especially her pierogies. She never missed Duke basketball, Penn State football or Pittsburgh Pirates games. Her grandchildren were the light of her life. Also, her two grand-dogs, Teddy, and Toby were a daily joy in her life. You were always the life of the party, Baba! Surviving is a son, John Maza, and wife, Marybeth, Dickson City; grandchildren, Alex, Christopher, Julian, and Vicki Maza.